Although Joel and Ethan Coen's Burn After Reading came out ten years ago, its hilarious take down of Washington shenanigans—from X-rated political secrets to people trading in top-secret dossiers—feels remarkably fresh, like just another day of coverage on CNN. Indeed, GQ Magazine calls it “the Perfect Coen Brothers Movie for the Trump Era." But what makes the film timeless is how skillfully the writing-and-directing duo render man’s eternal silliness. When a pair of dim-witted gym workers (Brad Pitt and Frances McDormand) find the lost tell-all memoir of CIA analyst Osbourne Cox (John Malkovich), their clumsy attempt to extort money for its return unleashes a wave of craziness that sweeps up everyone in its wake, including Cox’s wife (Tilda Swinton) and the U.S. Marshall with whom she is having an affair (George Clooney). The madcap antics of these political players teach us an important lesson claims IGN: "It's perfectly alright to enjoy some dumb fun—especially if it's smartly done." 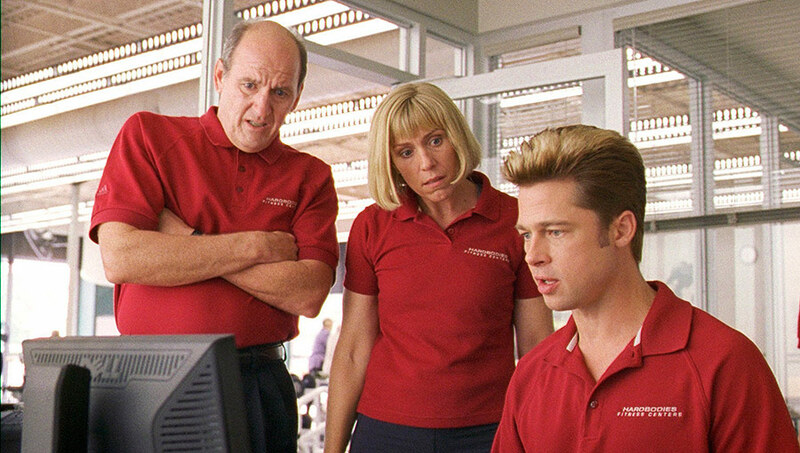 To celebrate the film’s ten-year anniversary, we look back at what makes Burn After Reading as incendiary as ever. Get Burn After Reading now on iTunes or at Amazon. Chaos reigns supreme in the official trailer for the Coen brothers' Burn After Reading. 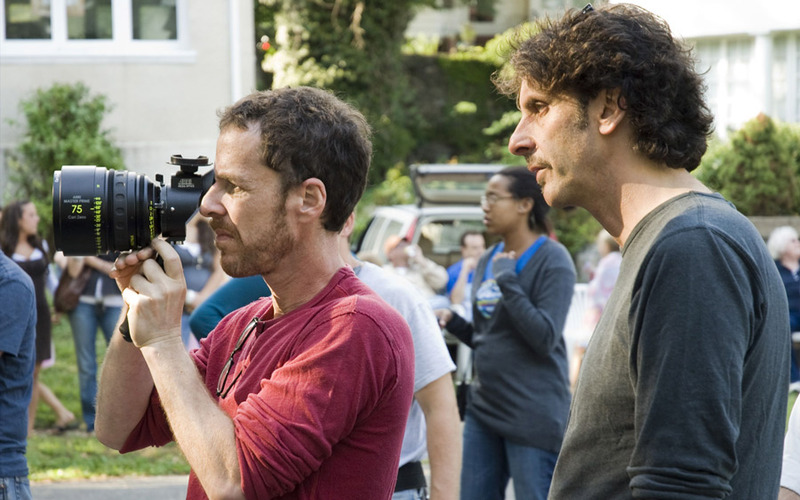 The Coen brothers orchestrate the mayhem on the set of Burn After Reading. Richard Jenkins, Frances McDormand, and Brad Pitt had their parts custom written for them. 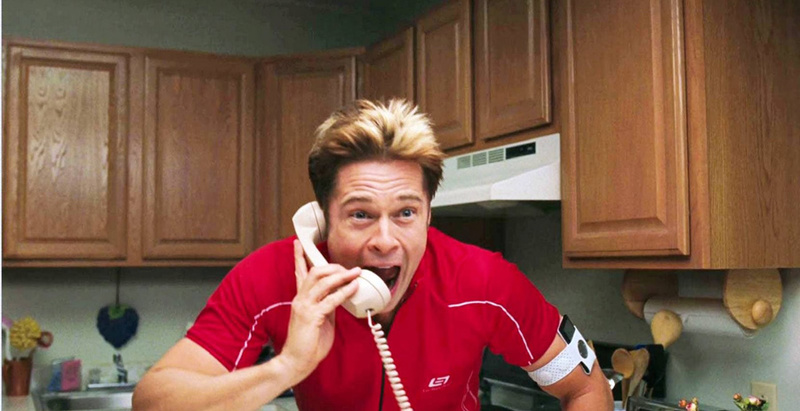 Brad Pitt got the chance to go crazy in Burn After Reading. 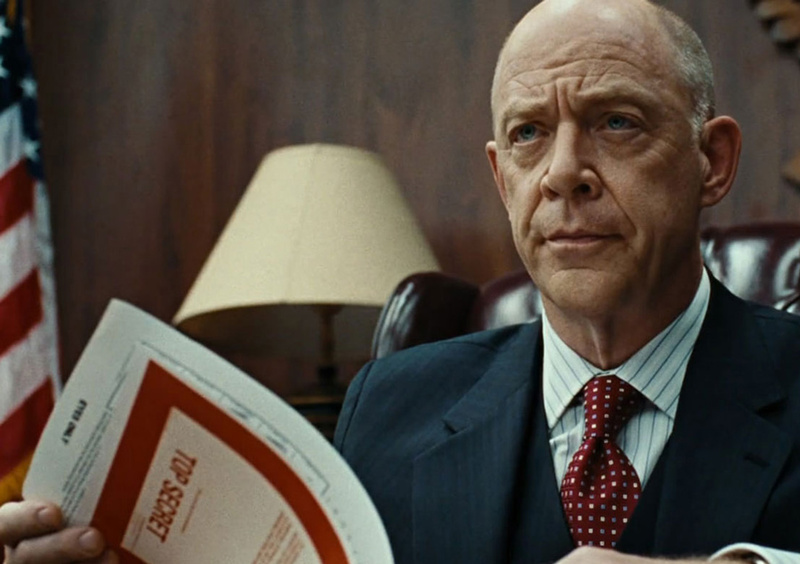 J.K.Simmons oversees the unintelligence agencies in Burn After Reading.